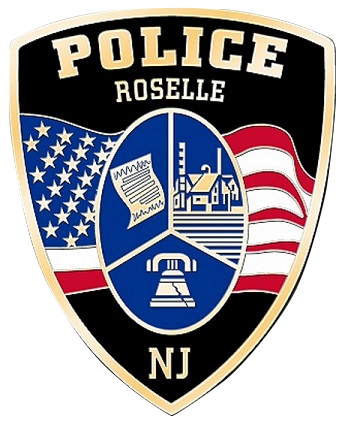 On April 9, 2019 the Roselle Police Department's Community Policing Unit participated in the Kindergarten Success Academy's (KSA) Spring Open House. C.O.P. spoke about child safety and offered fingerprinting of children as a means of identification. 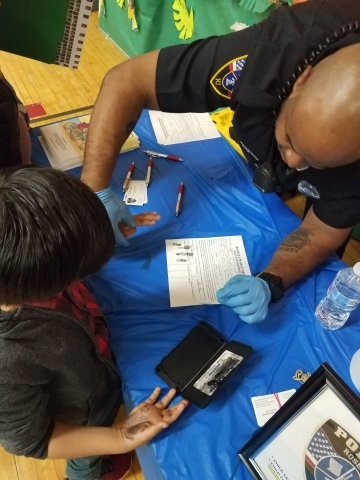 Parents were provided with the only copy of the fingerprint record for safekeeping. In the event their child goes missing they are able to provide ANY police department with the child's prints. KSA is located at 150 E. 3rd Ave., Roselle, NJ.